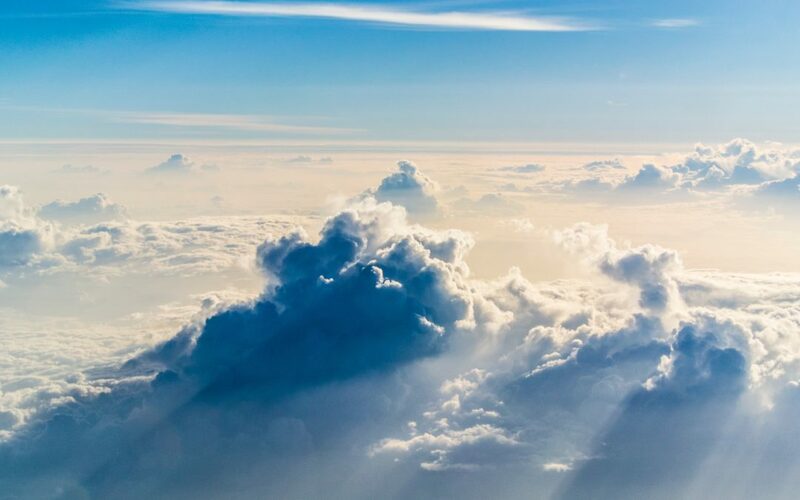 Is it possible to live entirely in the cloud? I've bought a Chromebook and am giving it a go. Do you know anyone with a Chromebook? It has been a while since I’ve purchased a new laptop, the last was in 2009 which was a MacBook Pro. You won’t be surprised that it is still running. It’s a little slower, the battery life isn’t that great anymore, and it can’t run the new version of MacOS. That said, it can still do the job. A new MacBook Pro would be great, but at around £1,000 or more, I can’t really justify it. New laptops can be had for less but then that means running Windows. While the Windows operating system has drastically improved, I’m still not a huge fan. Enter the new(ish) Chromebook laptop. I started looking at these around a year ago but discounted them as an option, due to the limited ability to install applications. One of my requirements is recording video and screencasts. I use QuickTime on my iMac for this purpose and recently came across a web-based application called Screencast-O-Matic (https://screencast-o-matic.com) and decided to give this a go on the iMac. The results are great and I purchased an annual subscription and am now using it to put together my next online training course. At the same time, I received a mail, advertising Easter discounts on Chromebooks and the pieces just fell into place. Today I purchased an Acer 14” model and have decided to see if it is possible to entirely ‘live in the cloud’. As a start, I’ve tidied up my document folders and synced these all to Google Drive. I have used Google Slides to put together the training course and am now using Google Docs to write this post.